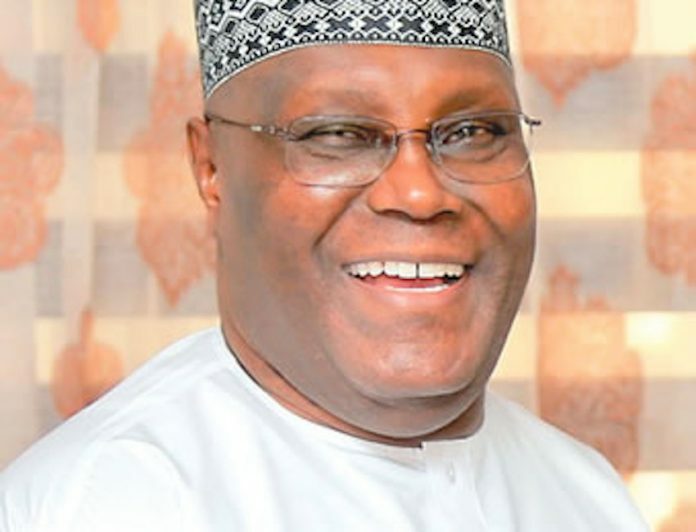 The Presidential candidate of the Peoples Democratic party (PDP), Alhaji Atiku Abubakar, has defeated President Muhammadu Buhari of the All Progresives Congress in Adamawa State in Saturday’s presidential election. 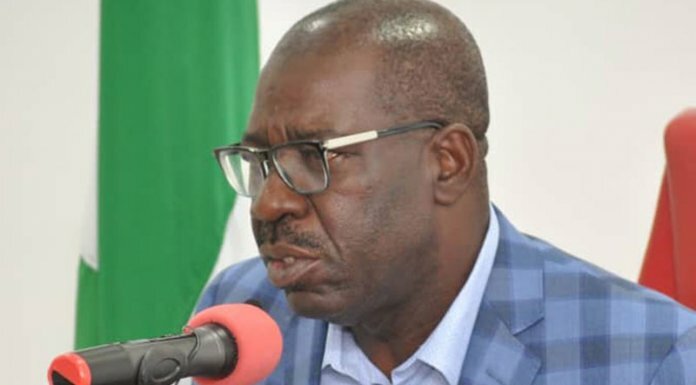 According to the results at the collation centre of presidential elections in Yola, the PDP presidential candidate scored 410,267 votes to beat the presidential candidate of the APC who polled 378,072 votes. Atiku won 11 LGAs out of 21 LGAs of the state while President Buhari won the remaining 10 LGAs. The returning officer for the state presidential election, Prof Andrew Haruna, said all the 21 LGAs results of the state had been collated and read publicly . He said the collation process will go on break to enable them tabulate the results for final announcement.